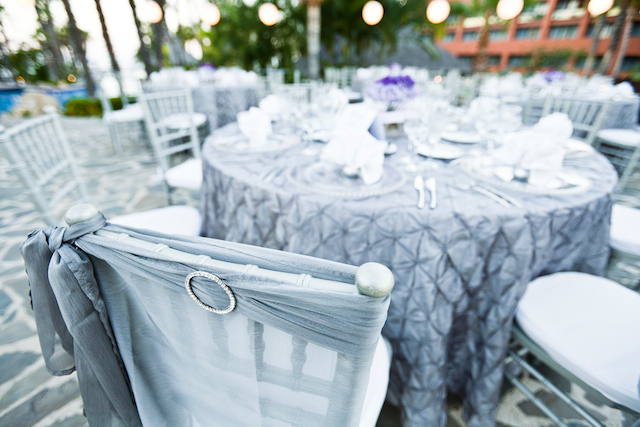 Last month Linens, Things and More… assisted Wendy and Rob with their wedding decor at the hotel Melia Cabo Real in Los Cabos. 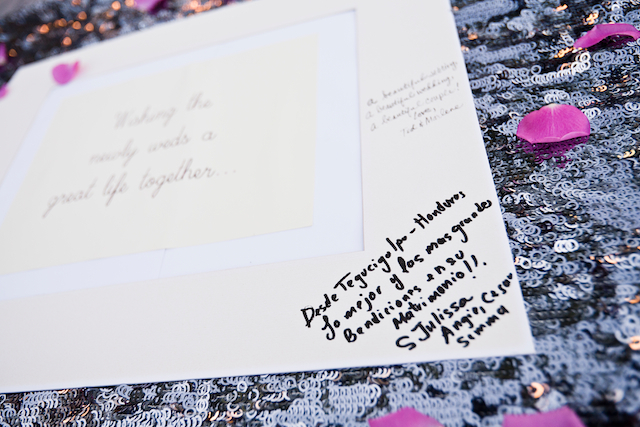 Thank you Mango Weddings for the great pictures! This entry was posted in Accessories and decor, linen collection 2010, wedding locations in Los Cabos, Weddings and corporate events decor and tagged DECOR, high end wedding, LOS CABOS, wedding cake table, wedding napkins, weddings. 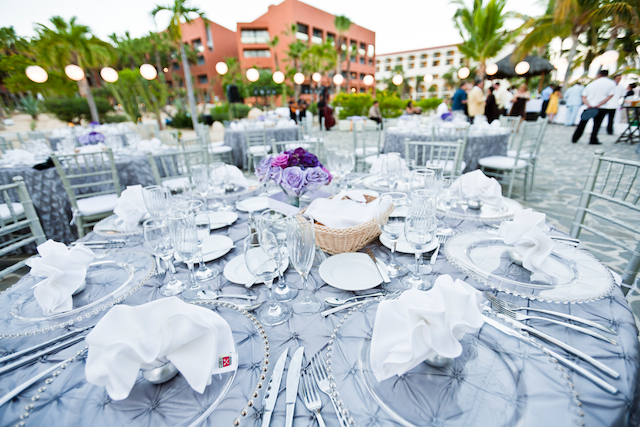 Los Cabos wedding decor: pink and brown!